Romantic Love Nests in the Beautiful Smoky Mountains of Tennessee. Looking for a HoneyMoon Cabin? We Have Them! Having a hot tub at your Cabin can make your HoneyMoon in Gatlinburg even more enjoyable! We have romantic cabins that are a short drive to all the attractions in Pigeon Forge and Gatlinburg. 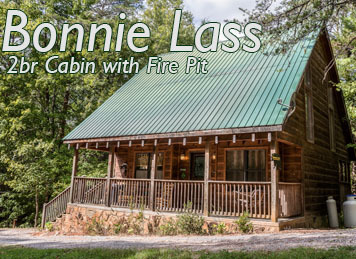 Our cabins are in a relaxing and beautiful mountain setting giving you the best of both worlds for your Smoky Mountain getaway. Why not take in a dinner show at Dollywood or enjoy a walk hand-in-hand through the Great Smoky Mountains National Park. Hot Tub, Cozy Setting, Close To Everything…Perfect for Love Birds! 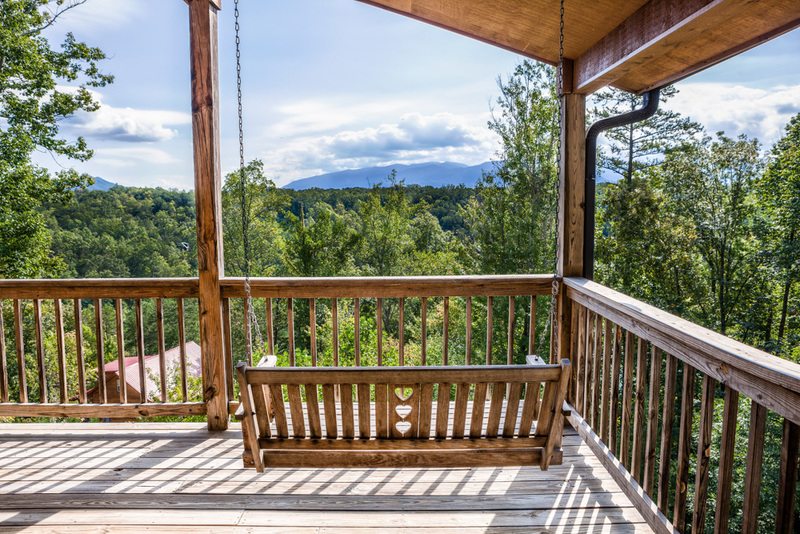 These special Cabins from Family Owned Cabins in Gatlinburg, Tennessee are designed to give you that special honeymoon experience for any romantic or anniversary vacation to Pigeon Forge or Gatlinburg. 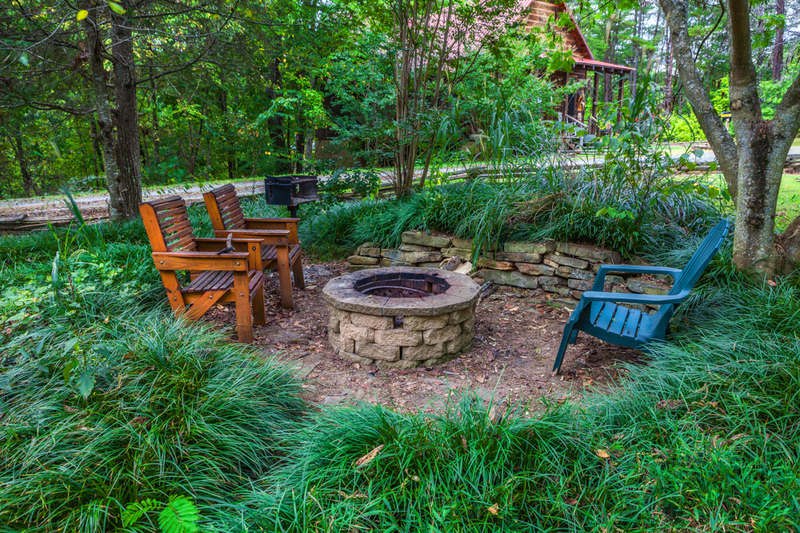 We even have fire pits that are in safe areas where you can bring your own wood (sold at Food City right down the road or most any convenience store). Nothing will relax you and reset your spirit like an evening by a glowing fire and then soaking in your private hot tub before getting cozy in the cabin with your Sweetheart. Gatlinburg, TN Cabins with private hot tubs in a romantic setting are VERY hard to find. 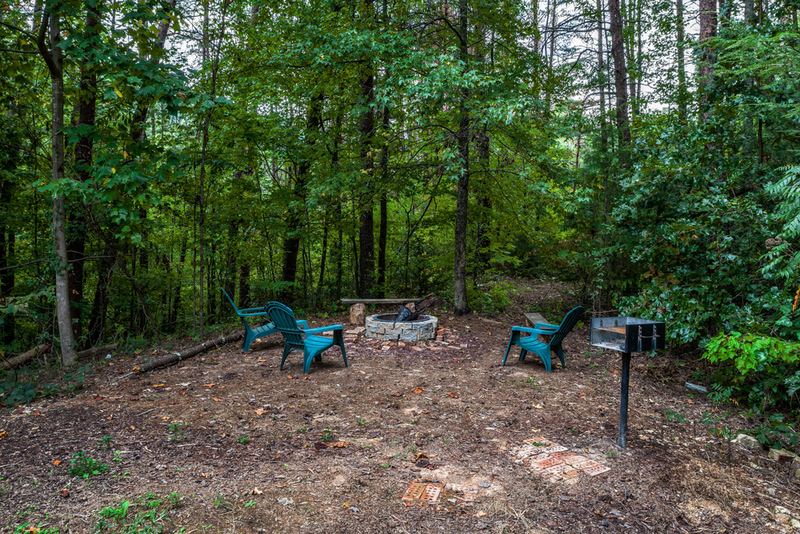 Many of our guests say that our cabins in Gatlinburg with private hot tubs have the one amenity that was hard to find in the Gatlinburg area and made the experience extra special. 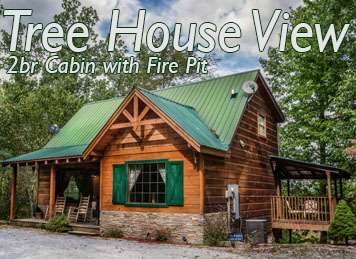 We are one of the only cabin companies in the Gatlinburg area that offers private hot tubs for our guests to enjoy. Soak in the hot tub, cuddle up by the fire, bring your favorite bottle of wine, then retire to your comfy cabin for a restful night’s sleep.